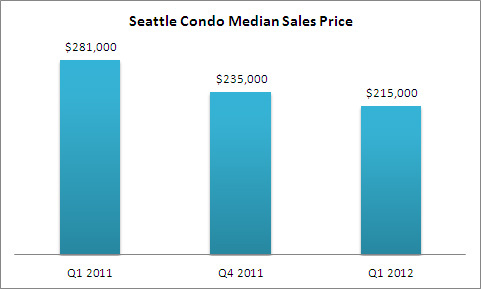 Seattle’s condo market reflected robust activity through the first quarter of 2012 (January – March). 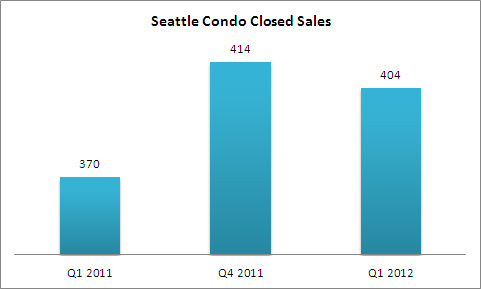 Compared to first quarter 2011, closed condo sales increased 9.2% to 404 units, though the number of closed sales dipped slightly from the fourth quarter 2011 (October – December). The citywide median sales price for the first quarter 2012 slid 23.5% to $215,000 compared to the same period last year and 8.5% from the prior quarter. 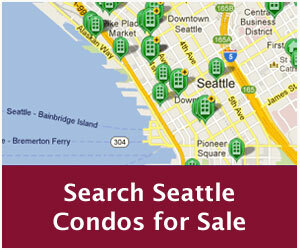 – South and Northeast Seattle reflected highest increase in closed sales, doubling the number of units sold. 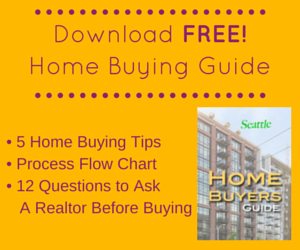 – Queen Anne / Magnolia and the downtown area realized fewer sales in the quarter compared to last year. 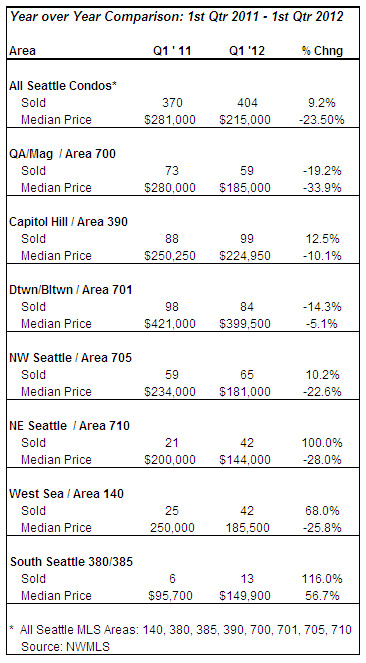 – South Seattle was the only area in the city that exhibited improvement in the median sales price, while Queen Anne / Magnolia had the largest decline. 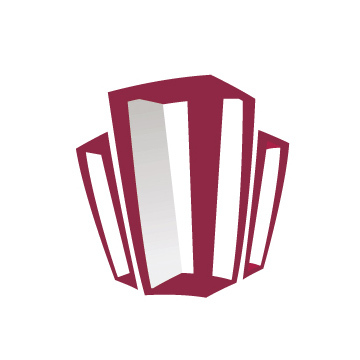 However, the market has changed rather significantly over the past 6-8 weeks and the initial numbers for April are showing a considerable improvement over the first quarter figures shown here. Thanks for the data. Sales in our markets are up over 2011 too, and it’s great to hear that our markets aren’t unique. Many of the other blogs I read are reporting similar data. It seems like many of the most popular markets around the nation had a good first quarter. I hope quarter 2 is as good, or better. The data is encouraging at least for 2012 because we are facing a slowdown in this economy.